Camso, formerly Camoplast Solideal, advances powersports mobility further by introducing three new additions to its line-up at Hay Days on September 10-11, 2016. 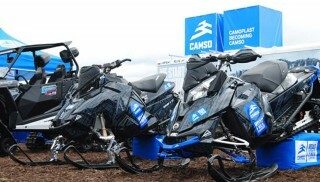 The three products are: the new Camso Conquer 280; a lightweight, shorter lug, next-generation snowmobile mountain track; the highly anticipated Camso DTS 129, a new aftermarket solution for Powersports enthusiasts looking to convert their dirt bike to a track and ski vehicle and; the new Camso UTV 4S1 side-by-side track system. 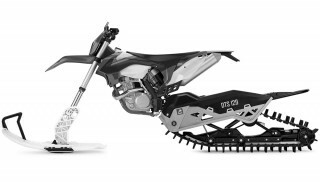 Camso’s new mountain snowmobile track, the Conquer 280, it’s the first of its kind featuring 2.8-inch tall alternating single-angled lugs, and 3-inch and new 3.5-inch drive pitch. 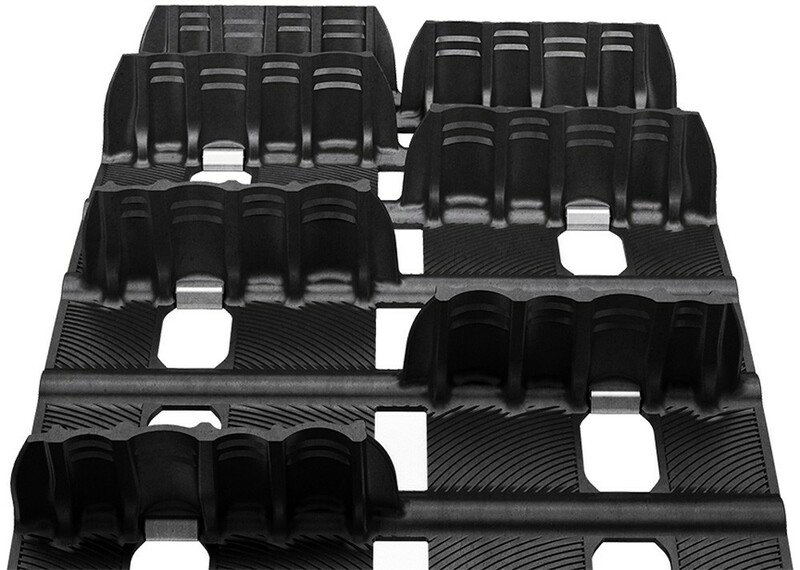 The lightest mountain-designed track in the market achieves new levels of traction, flotation and agility in deep snow conditions. Camso believes this new track will give riders the confidence to tackle the toughest technical tree riding, achieve better side-hill performance on steep terrain and reach new peaks in climbing. 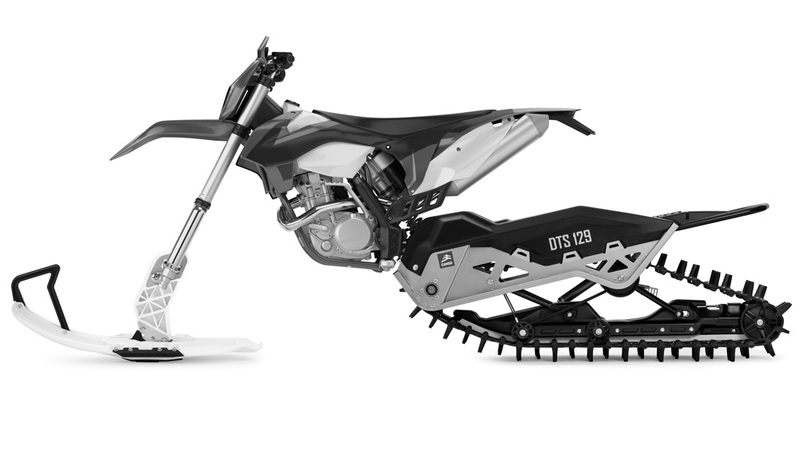 The Camso DTS 129, a universal dirt-to-snow bike conversion system, provides new heights of mobility and access in deep snow. 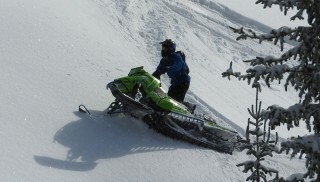 It allows riders to maximize their off-road motorcycle experience year-round by combining motocross agility and snowmobile performance. The Camso UTV 4S1 side-by-side track system, revealed earlier this summer is specifically engineered for the toughest conditions, to push the side-by-side riding experience further. 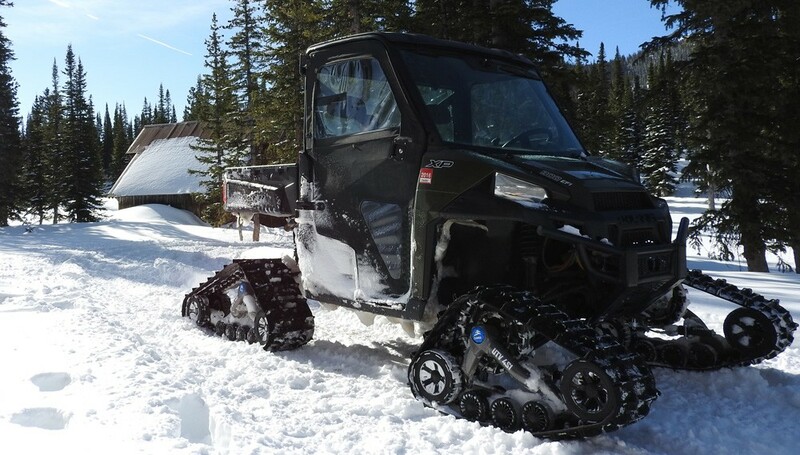 “Our team designed the Camso UTV 4S1 for ease of use and reliability without sacrificing performance and versatility on any terrain, be it hard, soft, wet, frozen or just plain difficult,” says Bruce Dashnaw. Camso’s new products are on display at Hay Days at their booth #AD0 and AD1 with information also on the company’s website www.camso.co.